Lately it’s been hard for us to keep our blog up to date. Whether it’s work, coursework or just our social lives in general, life just gets in the way sometimes! It’s got us thinking about how hard it can sometimes be sharing a blog. Not just that, but also how whenever we attend blog events, everyone seems so shocked that we blog together and we always get a lot of questions about what it’s like to share a blog! Although it can be hard at times, there is nothing better than sharing the blogging experience with someone you’re close to. So on that note, we decided to put a list together of the pros and cons of blogging together. Double the ideas – Blogging as a pair means we have more ideas between us. We can come up with an idea and in discussing that idea come up with more ideas! It also means if one of us is stuck with what to write in a post, the other can help out. We can go to events together – A lot of people find going to events on their own quite nerve-wracking but blogging with somebody means you don’t have that worry! Obviously we still get quite nervous whenever we go to an event, but at least we have each other if we don’t know anybody else. 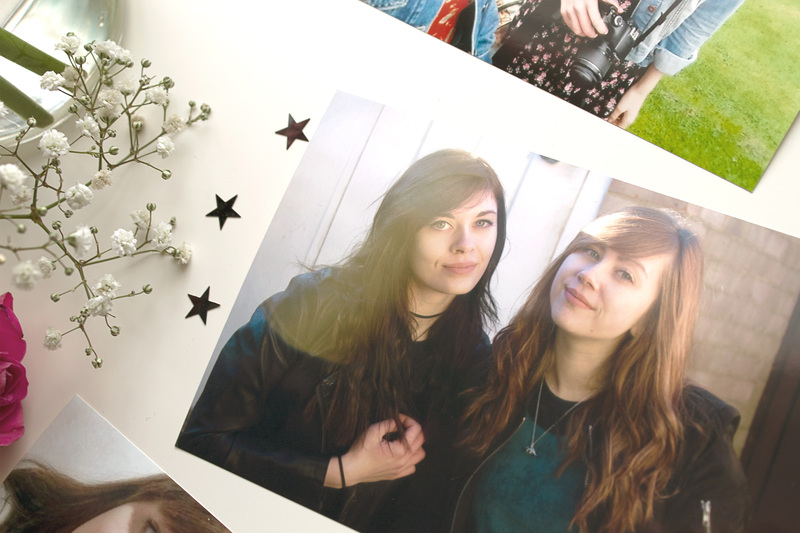 We don’t need a fashion photographer – Blogging together means you don’t have to ask someone to take your fashion photos for you. We also know exactly what camera angles we need, which makes it a lot easier! Sharing our blog also means we can go out together and take fashion photos without feeling as embarrassed. Proof Reading – Another perk, we don’t have to force someone who isn’t interested to read over what we’ve written! If somebody isn’t interested, they’re less likely to notice any mistakes. Instead, we can look at each others writing and make any changes that need to be made. Blog content needs to be relevant to both of us – Sometimes we’ll have ideas for a blog post but if it’s only relevant to one of us, is there much point in blogging together? We feel that the content on our blog has to be relevant to both of us, so that we can both have an input. Obviously we have written posts individually before and it’s still fun but since everyone knows there are two of us, we much prefer to write together! We’re both busy at different times – A lot of the time while one of us is busy with coursework, the other won’t be. It can get quite annoying as it means we often can’t sit and write a blog post together, meaning we have to put publishing it on hold. This is also the case when it comes to taking fashion photos, which gets so frustrating but by Summer we’ll both have a lot more free time, yay! Having to agree with the same things – Obviously we both need to agree with what goes on our blog, which of course can be difficult as sometimes we have different takes on ideas or the way in which a post should be written. That being said, if we don’t really like an idea that one of us has, we always work around it! We have to say that we’re really happy with our decision to blog together. The pros massively outweigh the cons for us, especially since we spent so much time being scared to set up our own individual blogs. So if you’re considering starting one yourself and don’t want to do it on your own, we suggest blogging with somebody you’re close to! I love your shared blog. 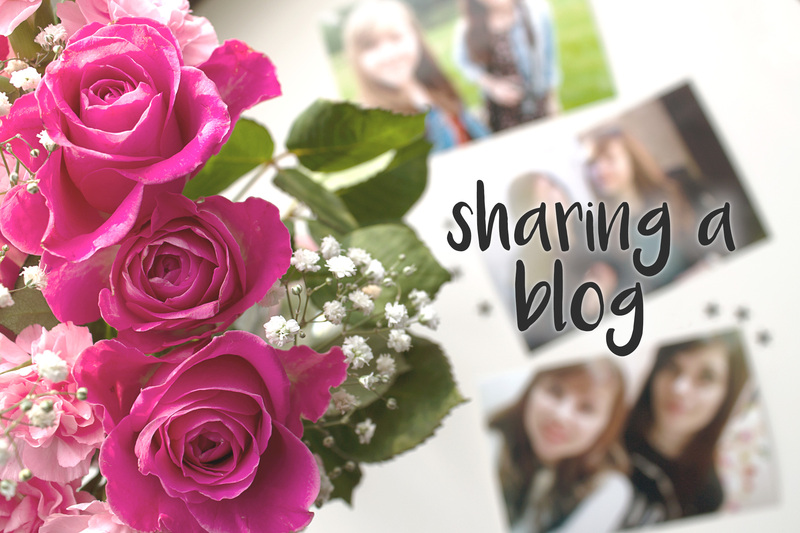 I think it would be pretty cool to have a shared blog since you would get to know the other person so well. I find it really refreshing and unique that you blog together. I love that your blog reflects both of your personalities equally and shows just how close you are.